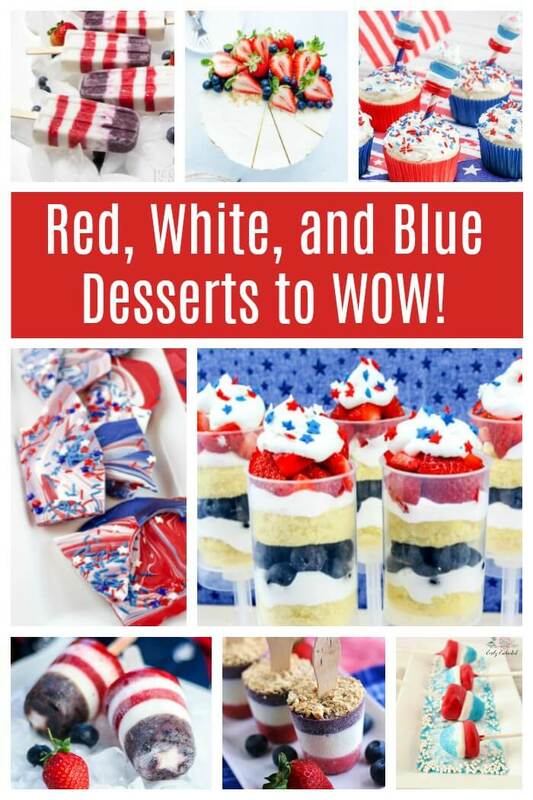 You are here: Home / Food / 4th of July Desserts – Red, White, and Blue Desserts to Impress! 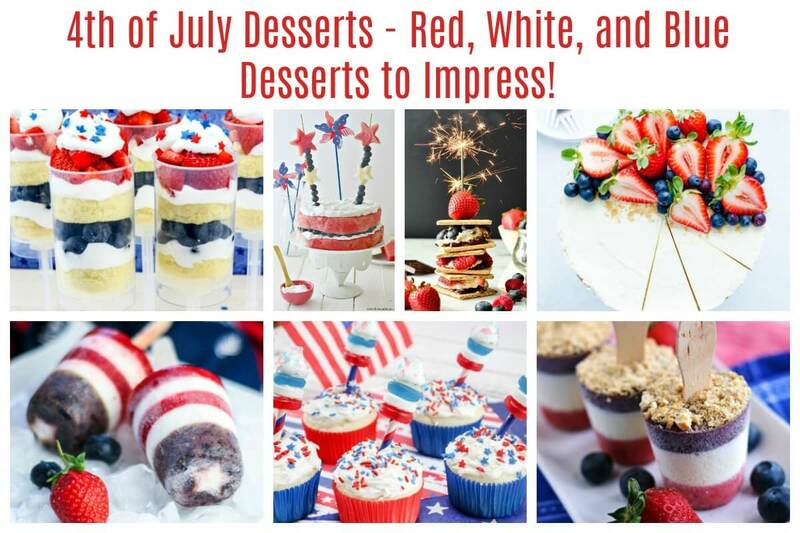 4th of July Desserts – Red, White, and Blue Desserts to Impress! 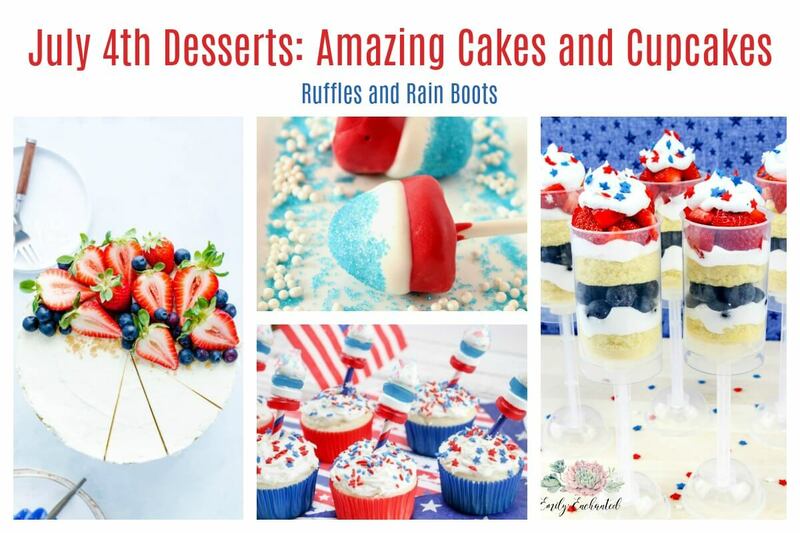 These amazing 4th of July desserts will WOW everyone! 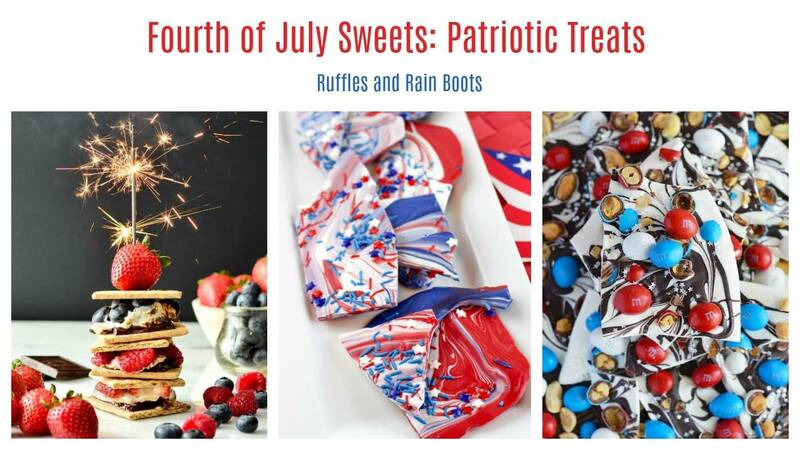 From cakes and cupcakes to pops and bark, this is the best list of Independence day food you will LOVE to make. Cake pops are my happy place. They’re pretty, easy to make, and I can eat 3 of them in 30-seconds… These firecracker strawberry cake pops are a healthy version of a cake pop (no cake) and they will WOW! Patriotic cheesecake parfaits? I didn’t even know cheesecake parfaits were a thing! Nancy and the kiddo whipped up this sweet treat using a secret ingredient. These are happening over here this year. I want to dive right into these 4th of July cake cups. And I really want those handy push pops. Gotta love a no-bake cheesecake, right? And this versatile no-bake cheesecake recipe looks absolutely stunning when topped with a red, white, and blueberry theme. A cupcake strikes the perfect chord between cake and icing. And when it’s as cute as these 4th of July Firework Cupcakes from Crayons and Cravings, I’d actually stop and admire it before shoving it into my mouth. Friends, I will tell you I’m a sucker for an ice cream sandwich. I don’t care if they’re store-bought or a homemade masterpiece like this red, white, and blue ice cream sandwich treat. Meringues are quick and easy to whip up – they’re also gluten-free. Farm Girl Gourmet took things to the next level with these red, white, and blue meringues. A classic trifle is dressed up and ready to party with this patriotic trifle dessert from The Girl Who Ate Everything. Gorgeous presentation. To get the kids in the kitchen, whip up a batch of these Firecracker Rice Krispy treats. My daughter would love this. This red, white, and blue bark from Creative, Clever, and Classy is amazing! I’m thinking it would be a perfect hostess gift for a neighborhood BBQ. This isn’t a classic cake, but it sure does make a jaw drop wide open! This watermelon cake and fruit firecrackers is downright impressive. 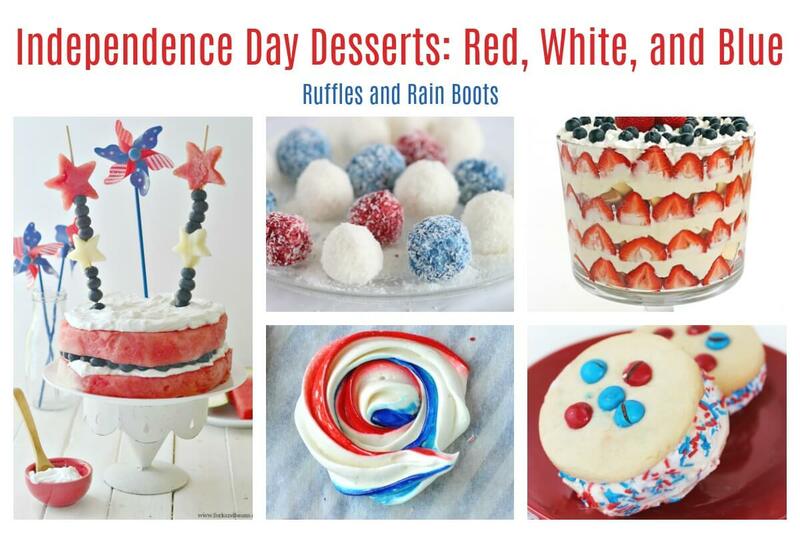 Perfect for an afternoon play date at the pool, this is a one of the healthiest 4th of July desserts. S’mores get a modern makeover from Joy, Food, and Sunshine. These red, white, and blue fresh berry S’mores are sure to please the pickiest eater. Boozy or not, these are the most impressive popsicles I’ve seen in a long time. I’m drooling over these red, white, and blueberry cheesecake pops. 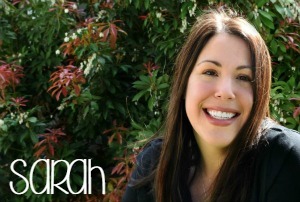 Get ready for the “oohs” and “ahhs” to come rolling in. Practically Functional put together these eyeball-bulging 4th of July American Flag Popsicles. I want to be invited to The Things We’ll Make’s Independence Day party. Why? These July 4th Patriotic Popsicles are downright amazing. Healthy pops are a summer staple. 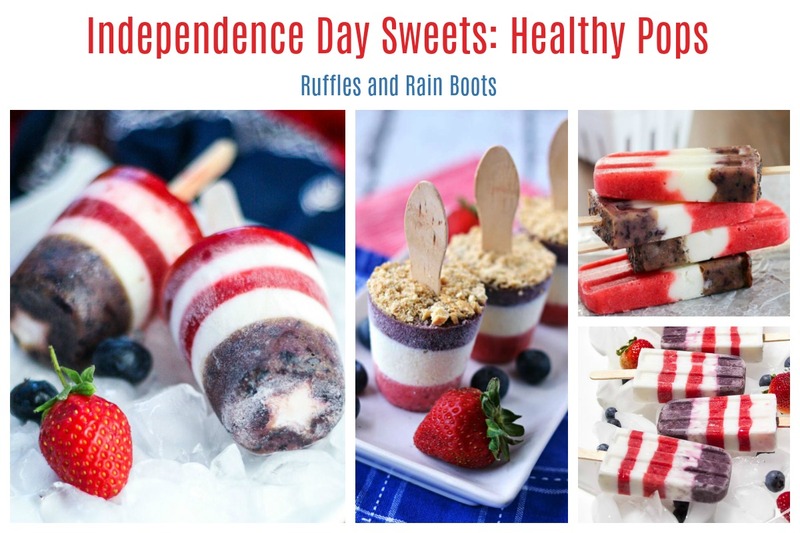 These red, white, and blue healthy fruit popsicles fit the bill as one of the tastiest 4th of July desserts.